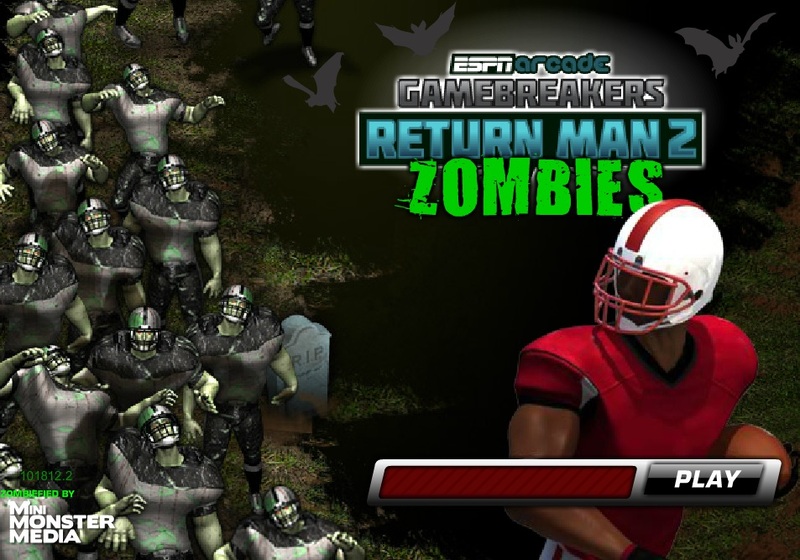 Developed by ESPN, Return Man 4 is a great sports game that will keep you busy especially if you love zombies and if you are willing to play football with them. 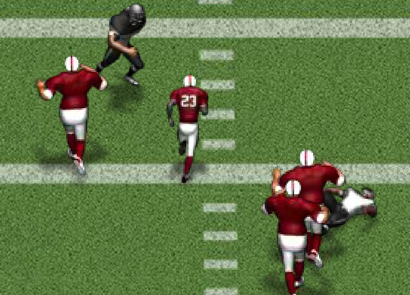 It is a Halloween-style online game, and is one of the most popular ESPN football games. 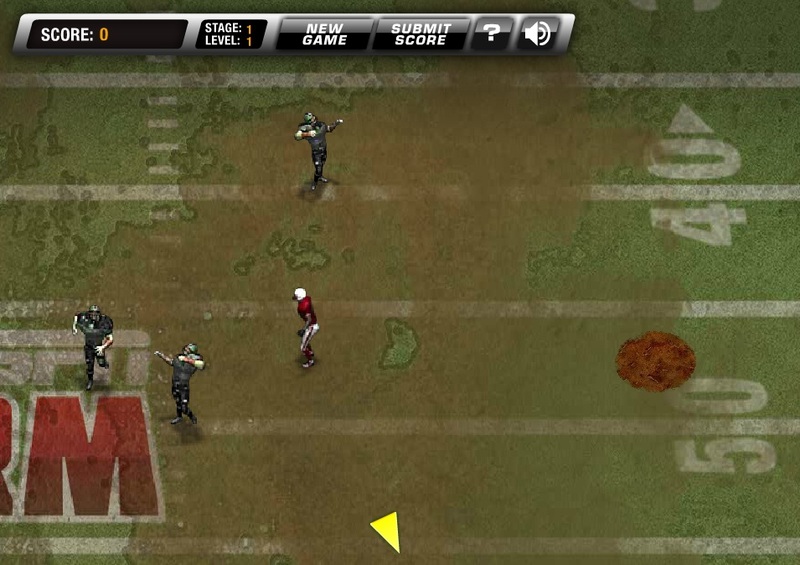 In this game, you have to fight with zombies all the way till you reach the end zone. 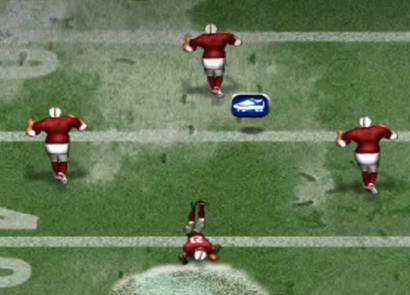 The game does not have multiple characters, but players turn into receivers and have to run the entire length of the field and score a touchdown. The game has simple controls, which makes it interesting and keeps you occupied for many hours. 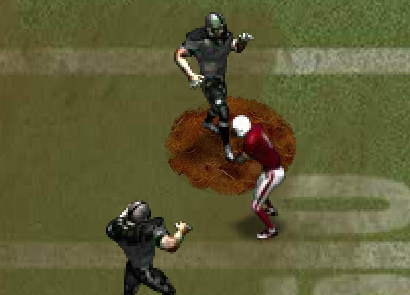 The mission here is to run the length of the field and score a touchdown without getting tackled. 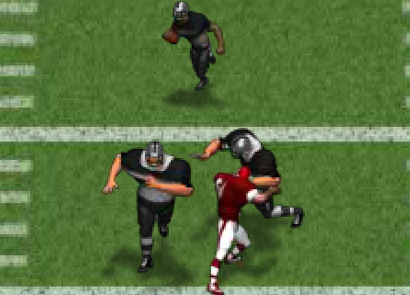 The other team is packed with zombies and they will try to stop you from reaching the end zone. The only way you can achieve your goal is through various moves and dodges that will help you to deal with them. Listed below are some tricks that you can keep in mind as they will help you to win big scores and bonus points. Blockers will block your moves so try to keep away from them. Use your speed and movement to ensure you are always ahead. Use special moves wisely so that you can win big scores. Catch the ball before the yellow circle fills up with yellow color. Grab the ball quickly so that you can make your move. 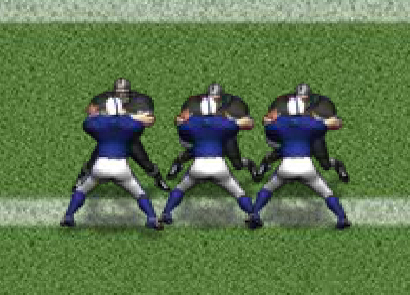 The special moves can help you to tackle the obstacles. A run over lightning bolts can enhance your speed and help you to win more points. Run over other pickups to collect more points. Return Man 4 has simple controls and therefore it is easy to play the game. 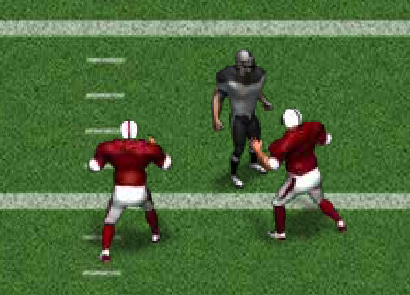 You need to use the ‘I’ key for Running Forward, the ‘J’ key to Run Left, ‘L’ key to Run Right, and the ‘K’ key for Running Back. Alternatively, you can also use the Arrow keys for movement. The game has some Special Moves that can be controlled by using various keys. You can make use of Spacebar to Pause or continue the game and the ‘M’ key to Mute the sound. Use the ‘A’ key for Spin, ‘S’ key for Speed Burst, and ‘D’ key for Front Flip. However, each Special Move can only be used once per play, which means that you have to be careful in using them. There are 15 levels in the game and you need to beat each level to move on to the next one. With each level, you can unlock various special abilities and powers that can be used in the next level to make special moves and dodge the obstacles easily. As the level increases, the difficulty of the game also increases, which makes the game more challenging. 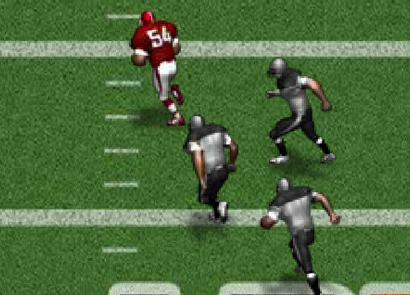 Return Man 4 will make sure that you enjoy your time while you are playing the American football game with the zombies and fighting your way out. So, start playing it right away!